They say the happiest days of a boat owner’s life are the day they buy a boat – and the day they sell the boat. For most boat owners this saying rings true. However, for boat owners utilizing a fractional membership company’s boat ownership program, this saying couldn’t be further from reality. The reason so many boat owners are happy to sell their boats boils down to cost, both financial and time. The cost of maintenance, slip fees, insurance, winterization, and more can be wearing as a boat owner. 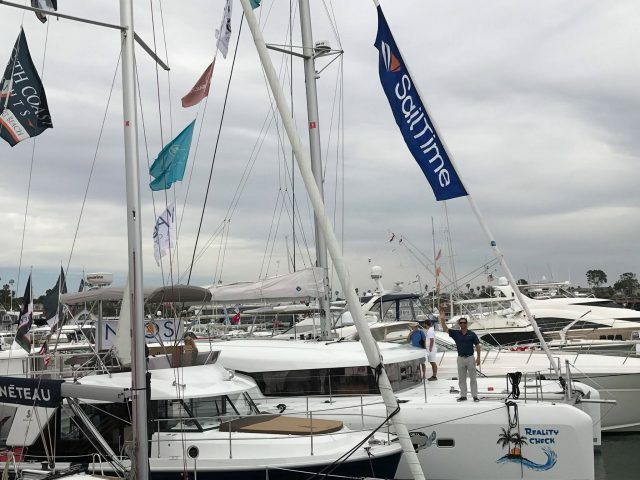 Fractional membership companies, specifically SailTime, offer boat owners a respite from the costs and time involved with traditional boat ownership. 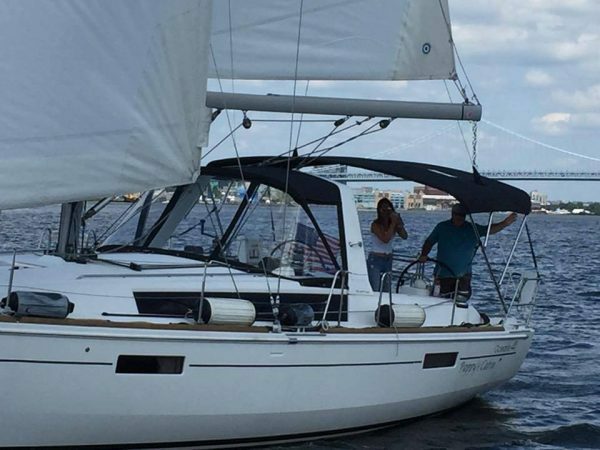 Let’s explore why boat ownership with SailTime is different and financially beneficial. It is surprising how many people start the boat buying process without considering the investment in time that traditional boat ownership requires. As a boat buyer, you have two options: Buy New or Buy Used. A used boat; costs less than a new boat – but would you rather spend your time on the water or invest endless days fixing the aging systems inherent with an older boat? A new boat owned privately sounds nice, but do you have the time to manage and maintain it? At the end of the day buying a boat is about spending time on the water, not worrying about maintenance and repairs! 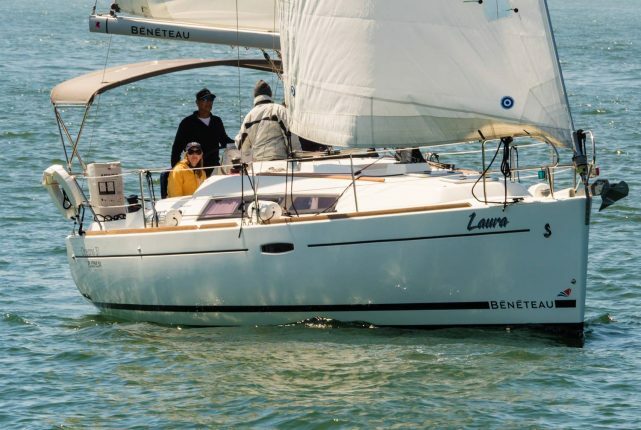 When you consider ownership through SailTime, your boat is professionally managed at a local SailTime Base and used by only six to eight highly competent members. As an owner, this model ensures that your boat is meticulously cared for and maintained to the highest standards. Imagine being able to use your boat, and when you are done, returning to the slip and walking away. That’s what SailTime’s boat owners can do. How would you like to not only own a brand-new boat but also have that boat cover a significant portion of the cost of boat ownership? Now that we have your attention, this is exactly the opportunity that SailTime affords its boat owners. How? Imagine getting the boat of your dreams and having it generate revenue! As a SailTime boat owner, you will have guaranteed regular access to your boat while using SailTime’s proprietary online scheduling system. This allows you guaranteed monthly usage and unlimited last-minute reservations! Your boat will be docked at the local SailTime base, ready to sail with fuel and water tanks topped off. This makes going for a day sail a convenient and pleasant experience. You can also combine your times to sail for up to a full week every month. As we have already discussed, regular boat maintenance is a big expense and requires a lot of time and expertise. SailTime boat owners have none of those headaches. Your local base manager will handle regular maintenance, preventative care, and repairs. As a boat owner, you will be kept well-informed of your boat’s rigorous upkeep. At the end of the day, you are the sole owner of your boat, and you will receive all the benefits of boat ownership without the time requirements of owning a boat! SailTime offers the most stress-free, practical, and affordable way to own the boat that best suits your lifestyle. If owning your own boat that earns revenue, is professionally maintained and managed, and remains local is intriguing to you, please fill out the form below, and your local base operator will contact you!